Hi Friends! 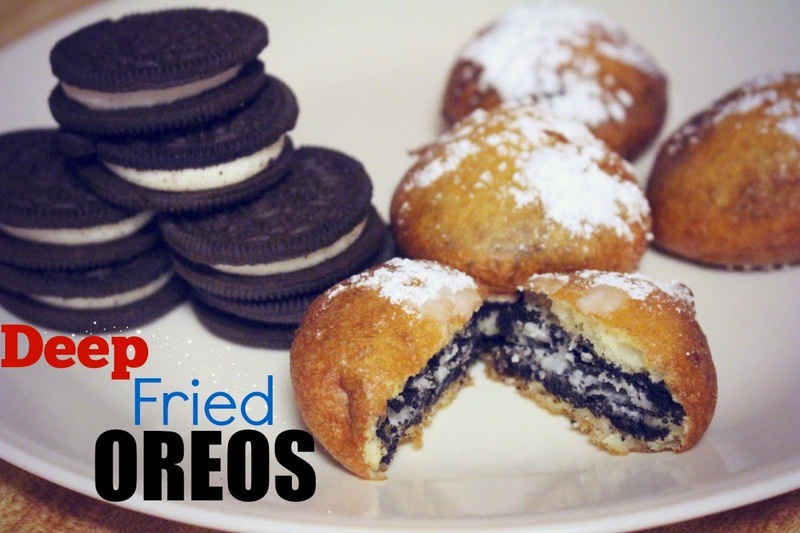 I'm excited to be sharing a recipe on how to make Fried Oreos. When I think about junk food, these are at the top of my list. They are chocolaty, gooey, and super sweet. They're so sweet, you can only eat a few. 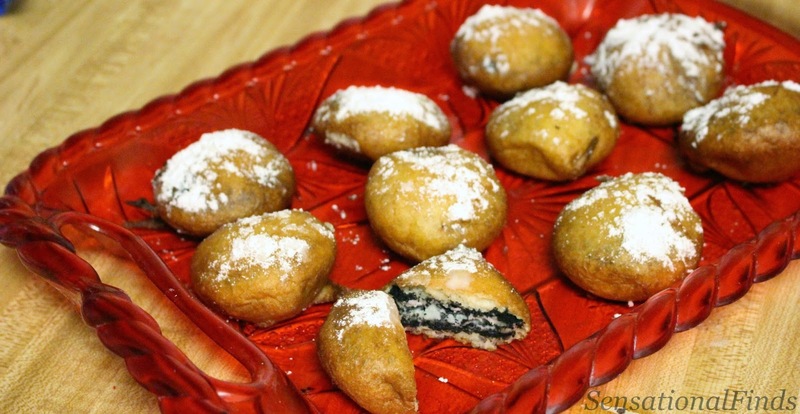 Fried Oreos are easy to make and only take a few items. Dip the cookies in the batter mixture until totally covered and then place in the hot oil (cookies will float). Keep a close watch because it only takes a short time to brown. What is your favorite game day snack?